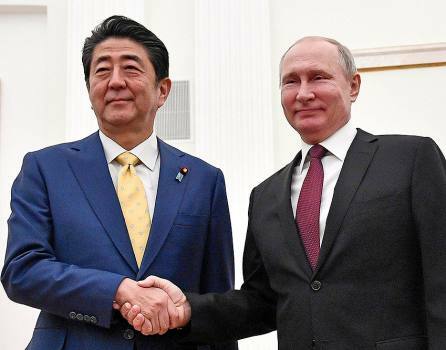 Russian President Vladimir Putin, right, and Japanese Prime Minister Shinzo Abe shake hands prior to their talks in the Kremlin in Moscow, Russia. 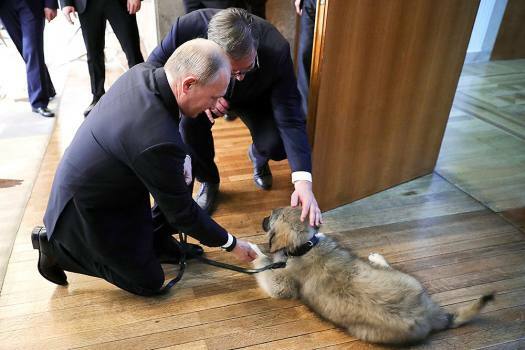 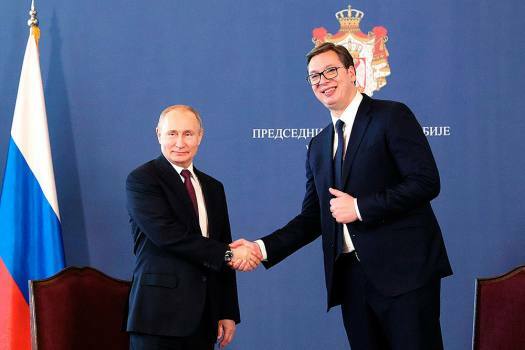 Serbian President Aleksandar Vucic, center, presents Russian President Vladimir Putin with a puppy of the Sarplaninac breed during their meeting in Belgrade, Serbia. 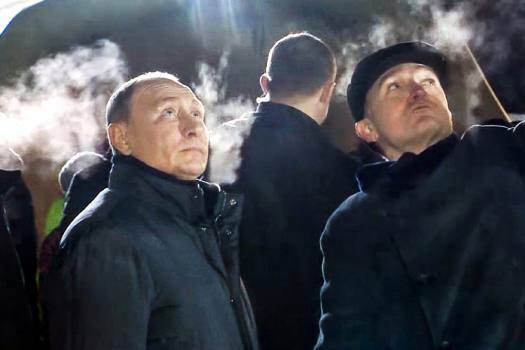 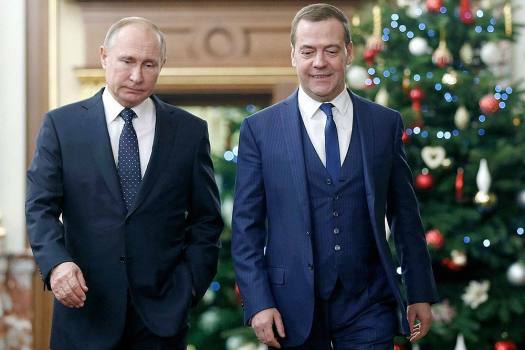 Russian President Vladimir Putin, left, and Prime Minister Dmitry Medvedev arrive to attend a cabinet meeting in Moscow, Russia. 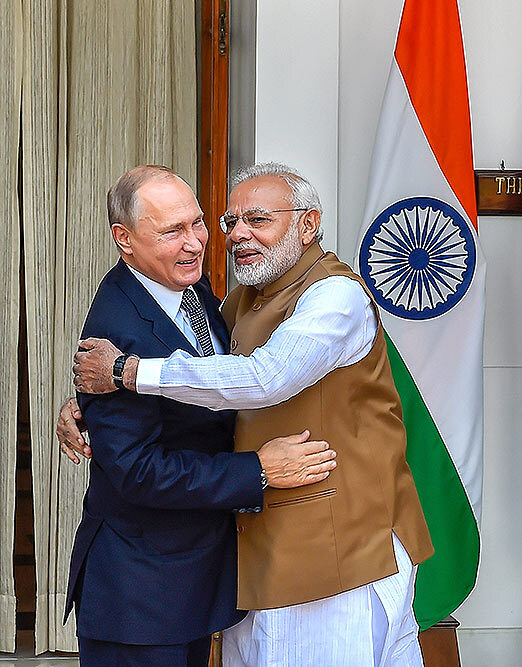 Prime Minister Narendra Modi right, hugs Russian President Vladimir Putin before their meeting at Hyderabad House, in New Delhi, Friday, Oct 5, 2018. 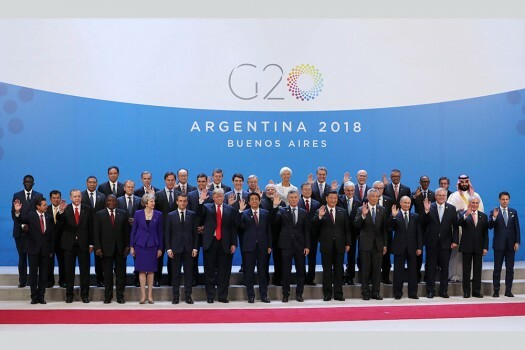 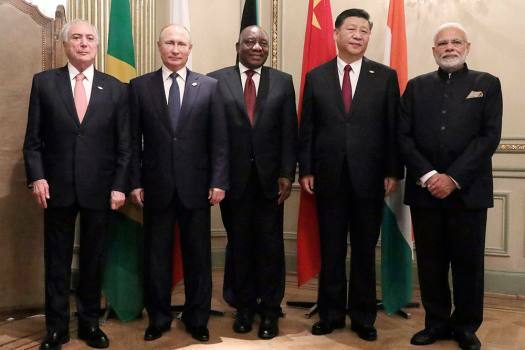 Leaders attending the G20 Summit pose for the family photo at the Costa Salguero Center in Buenos Aires, Argentina. 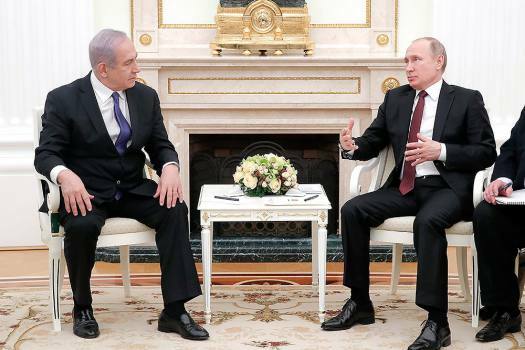 Israeli Prime Minister, Benjamin Netanyahu on Thursday thanked Russia, for its assistance in finding the remains of Israeli soldier, Zachari Baumel, who went missing in a battle in 1982. 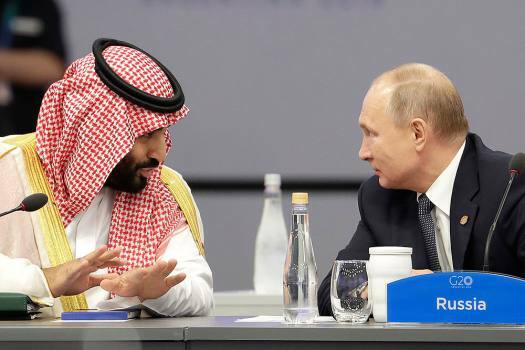 A century on, the world lives with the consequences of a peace accord that, even at the time, was criticised as making another war inevitable in Europe. 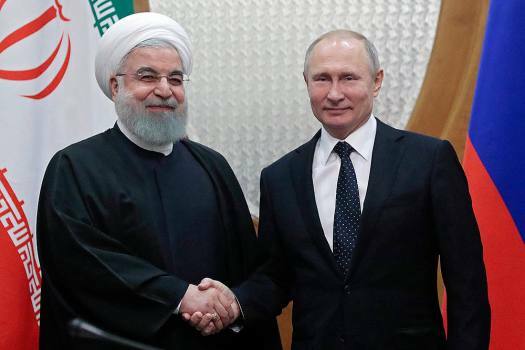 The CAATSA is a US federal law that imposed sanctions on Iran, North Korea and Russia. 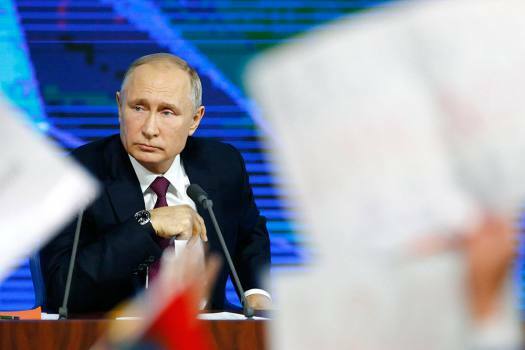 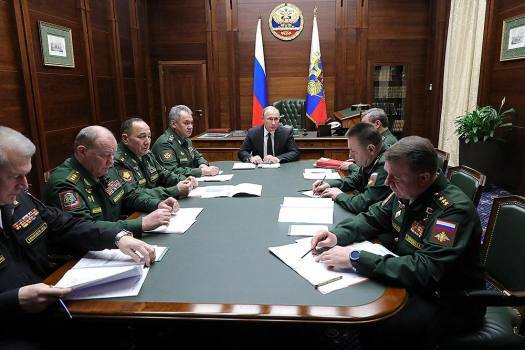 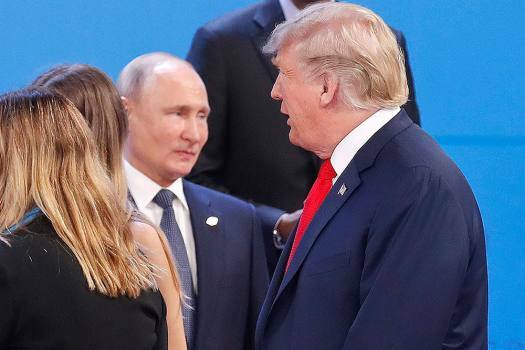 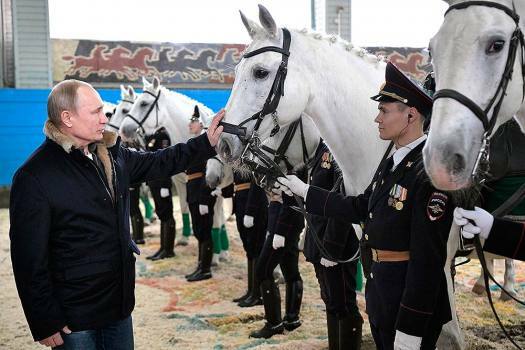 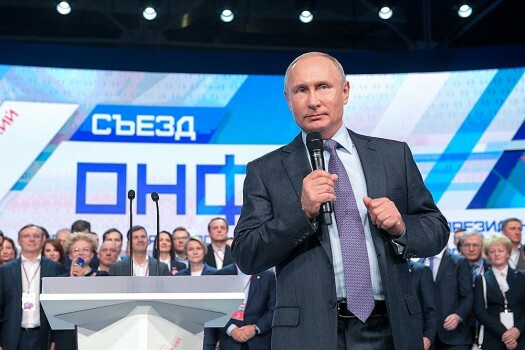 Last week, the White House had said that the US presidential waiver on weapons deal with sanctions-hit Russia is intended to "wean" countries like India off the Russian equipment. 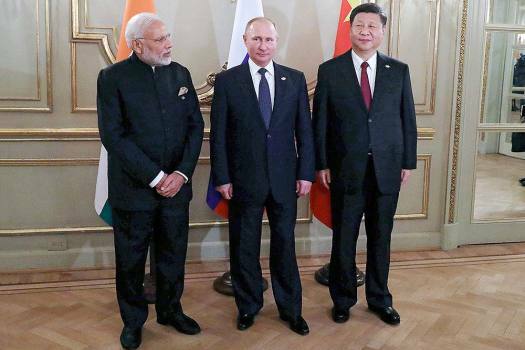 Endorse Russia and lose moral authority on Kashmir? 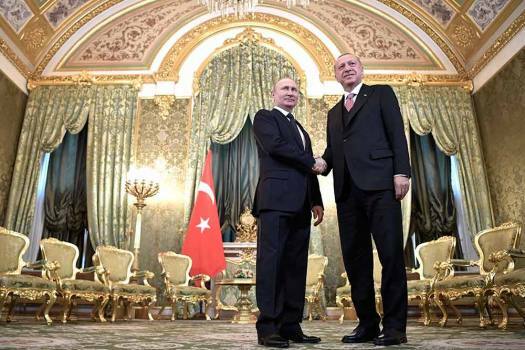 In response, the US State Department deemed it "a regrettable and uncalled for act."